Accessories are always a great addition to our wardrobes as accessible, statement pieces that can show our style. With August moving by quickly, we are holding onto summer days and warm weather styles. 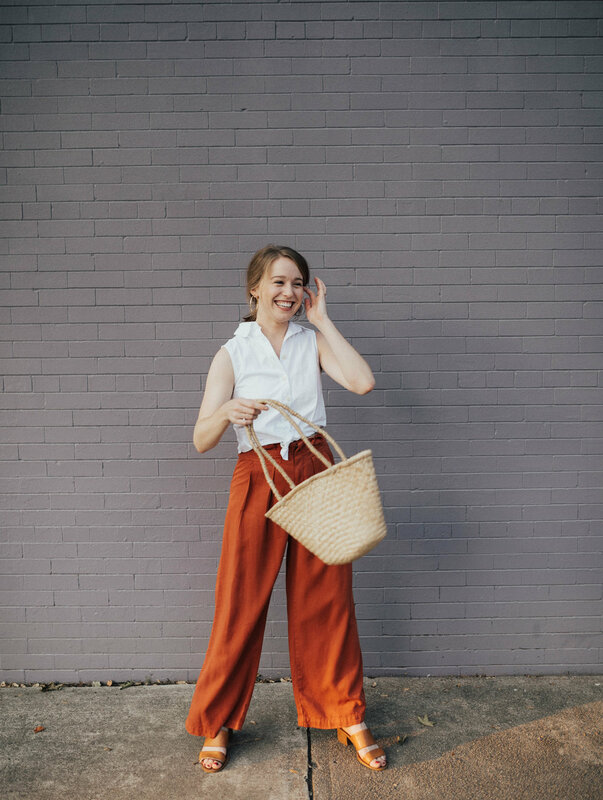 Artisan and Fox is a brand favorite for ethical and sustainably made goods from specialized artisans around the world - items like jewelry, bags and hats that can be easily added to your daily and seasonal wardrobe. The brand also specializes in raising awareness on artisan work and ethics within the handmade goods industry. Read more about the brand below. Artisan and Fox was founded in order to create an online marketplace for small artisan groups around the world. There are many of these artisans in every country that specialize in skills like, silversmiths, weavers, and others alike honing their craft for centuries, but often lacking access to this global market - therefore lacking a sustainable (and deserving) living. Artisan and Fox is dedicated to creating a space that allows these artisans to sell and showcase their work while helping the broader global marketplace empower communities. The brand focuses their energy on building strong relationships with each partner and are selective and transparent through every production process to ensure ethical and sustainable standards. Read all about their artisans from places like Afghanistan, Nepal, Vietnam and more. Straw is a natural fiber often seen used in the warmer months as a breathable and functional material for accessories. I was able to test out Artisan and Fox's straw collection handmade by artisans in Cam Kim Island, Vietnam. This natural structure and material is also perfect to transition into Fall with your current wardrobe and accessories. Other collections from the brand feature jewelry from Afghanistan, leather totes from Vietnam and palm fibers handwoven bags from Mexico. This affordable simple handwoven straw bag was handcrafted using traditional Vietnamese techniques. This style has a functional bucket structure and longer straps for a fun pairing in summer. The bag is made from Vietnamese straw and tightly woven for durable wear. Another Vietnamese straw style made to fit unisex with a complimentary leather strap of unlined cow leather. 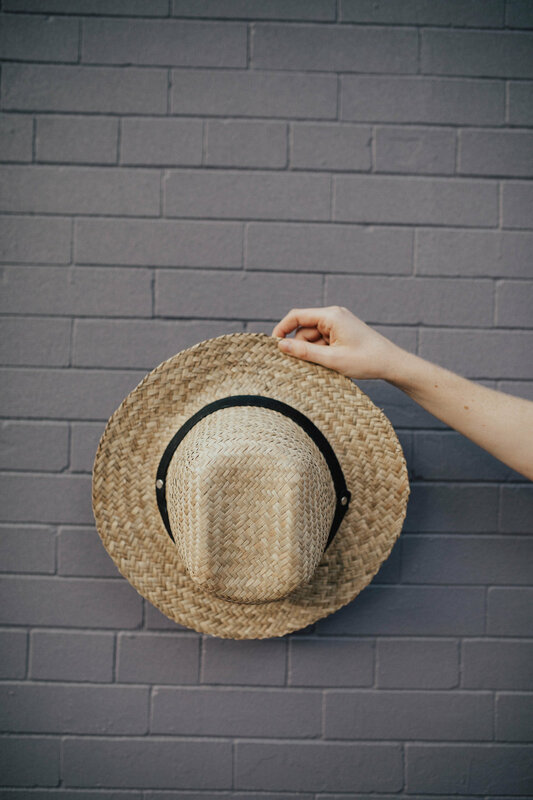 Based on the transparent information from Artisan and Fox's partnership, the reeds used for the hats are sourced naturally from the fields, and the artisan, Thinh can currently crafts about 5 hats a day.